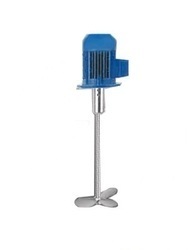 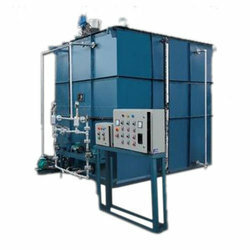 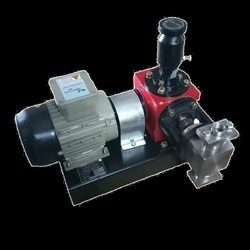 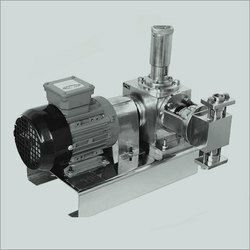 We are an eminent organization, which is engaged in manufacturing, supplying and service providing a wide array of Chemical Dosing and Agriculture Water Pump. 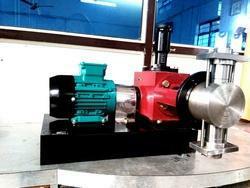 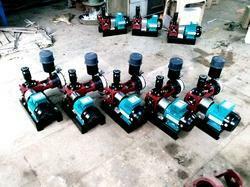 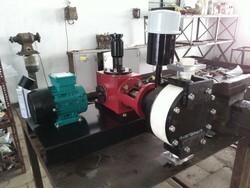 Some of our offered products are Dosing Pumps, Chemical Dosing Pump and Positive Displacement Pump. 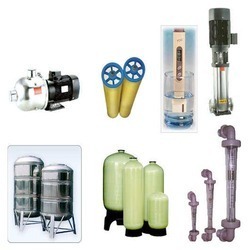 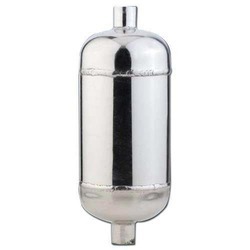 Our offered range of products are precisely engineered using finest quality basic material, highly developed machinery and most modern technology at very nominal price range.